Letter of Invitation /Sponsorship from any local Bangladeshi company or recognized Bangladeshi business organization or letter of recommendation from any recognized Chambers of Commerce and Industry of the concerned country. Letter of Dispatch from the company / organization in China. Visa application form duly filled in and signed by the applicant. Passport size recent photographs with white background- two copies. Letter of Dispatch from the company / organization in China (if applicable). Letter of Invitation from Bangladesh. Letter of Recommendation or Offer Letter from any recognized educational institution of Bangladesh. Letter of sponsorship and Bank Guarantee Certificate. Letter of Dispatch from educational institution in China. Letter of Recommendation from concerned Department/ Institution of Bangladesh. Letter of Acceptance from concerned Ministry of Bangladesh. Letter of Dispatch from concerned institution in China. Letter of Recommendation explaining purpose of the visit to Bangladesh from concerned Department of Bangladesh or authentic media/ sending authority. Letter of Recommendation from Board of Investment (BOI) or Bangladesh Export Processing Zone Authority (BEPZA) explaining authentic investor to Bangladesh. Directly: Applicants or authentic representative (working in the same Company/ Organization) of the applicants may wish to directly submit the visa applications along with other relevant documents and visa fee in cash from 09.00 to 12.00 hrs during office day of the week to the reception room of the Embassy. 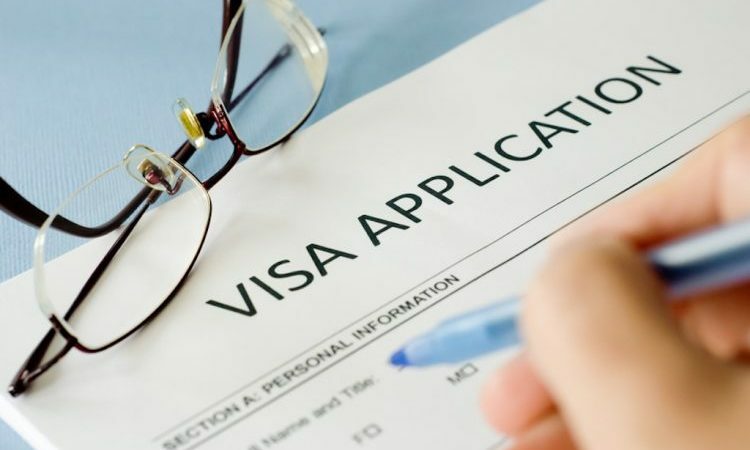 After processing, concerned official would deliver visas directly to the applicants or to their representatives from 16.30 to 17.00 hrs during office day of the week from the reception room of the Embassy. 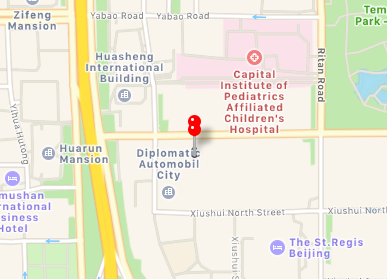 By Postal Service (For applicant residing outside Beijing) : Applicants may wish to send visa application, money receipt of visa fee and other relevant documents by EMS or SF. The passports after endorsing necessary visas would be returned to the applicants by return EMS or SF. In this case additional amount of RMB 24.00 would be included with the Visa Fee for postal charges. Applicants are advised to send money (visa fee + postal charge) through postal service/money order from any branch of the Postal Savings Bank of China in favour of Consular Section, Embassy of Bangladesh, 42 Guang Hua Lu, Chaoyang District, Beijing-100600, China. *** In case of Postal Service, applicants are advised to send detailed postal address (in Chinese) of the receiver including post code and telephone number. The detailed postal address must be written/printed in a separate page of paper and it must be included in the application package. Mission would be unable to return the passport if the detailed postal address is not provided. The applications which are received by postal service are also processed and returned by post accordingly. Applications are considered received when all the required papers including visa processing fees are received. Visitor of different categories (official travel, business and investment, tourism) from a number of countries including China can now (effective from 08 January 2013) obtain visa on arrival in Bangladesh for a stay of 30 days. However, they are required to have all necessary papers, documents, invitation etc. to satisfy the immigration authorities of identity and purpose of the visit.